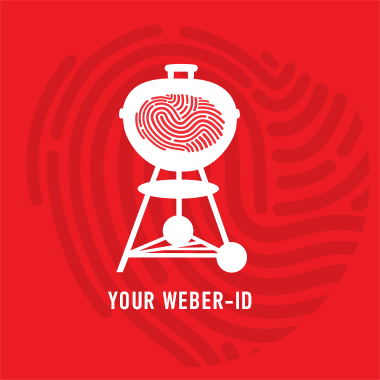 A COURSE FOR EVERY TASTE From grilling and roasting to baking and smoking, you'll be amazed by what you can cook after attending a Weber Grill Academy course. Find a course near you We offer courses in 106 Locations worldwide. Find one near you.